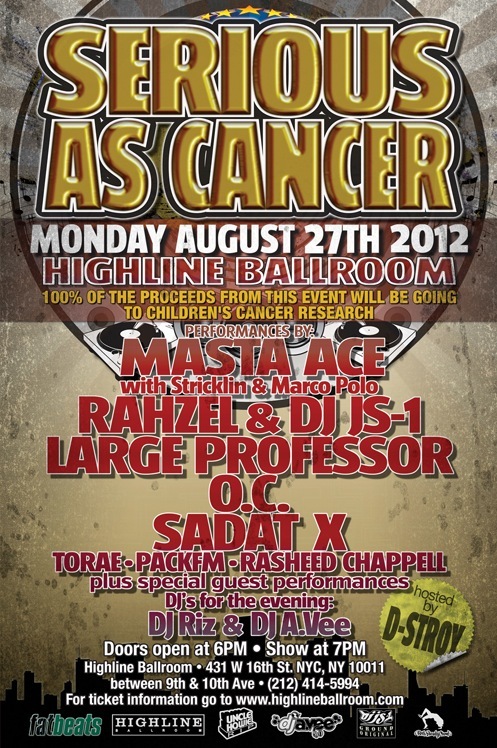 On Monday August 27, New York’s Highline Ballroom will play host to Serious As Cancer. The charity event is promoted by DJ Eclipse and DJ JS-1, and will feature performances by Masta Ace (with Marco Polo and Stricklin), O.C., Sadat X, Rahzel, Large Professor, Torae, PackFM, Rasheed Chappell & many surprise guests. 100% of the proceeds from the show will go towards children’s cancer research. The deejays for the evening will be DJ A.vee and DJ Riz with D-Stroy as host. Tickets may be purchased HERE. 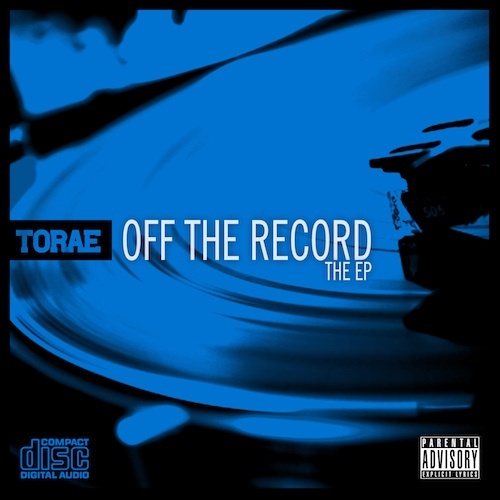 Episode 2 traces Torae’s journey as an MC, starting as a young kid with a maxed out credit card on a self- pressed vinyl single, which lead to his work with The Coalescence and breakout singles “Click” and “Get It Done” with Skyzoo and DJ Premier. 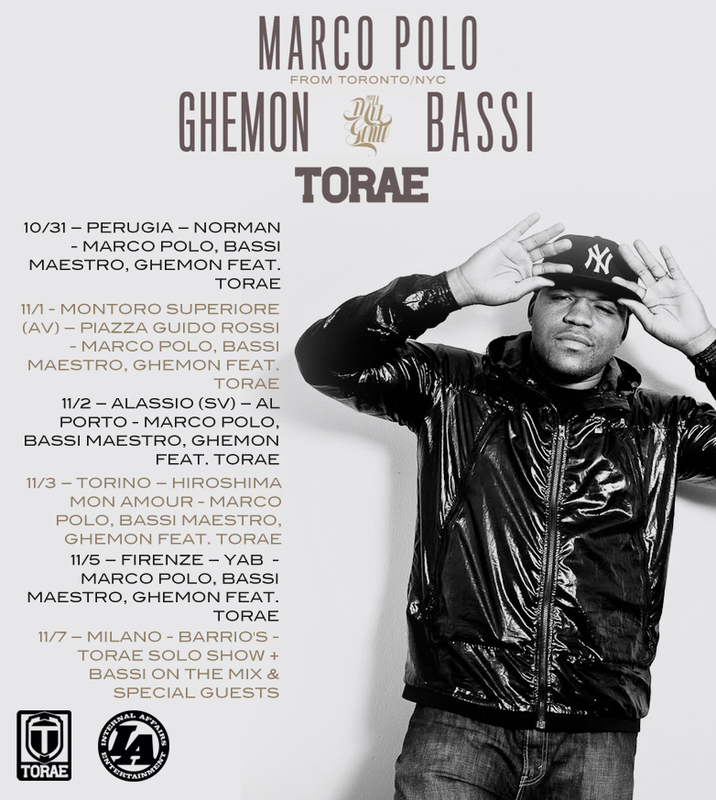 Reeling from the support and new fan base he established, he then signed to Duck Down Records where he released the critically acclaimed joint effort “Double Barrel” with producer Marco Polo. The stage is now set for what is next to come: the recording of his debut solo album. With bills to pay and a family to feed, Tor knows he can’t live on props alone; with this album it’s make or break. Episode 2 features appearances by DJ Premier, Skyzoo, Marco Polo, DJ Eclipse, Rich Ahee, and Noah Friedman of Duckdown Records. You can view Episode 2 HERE. 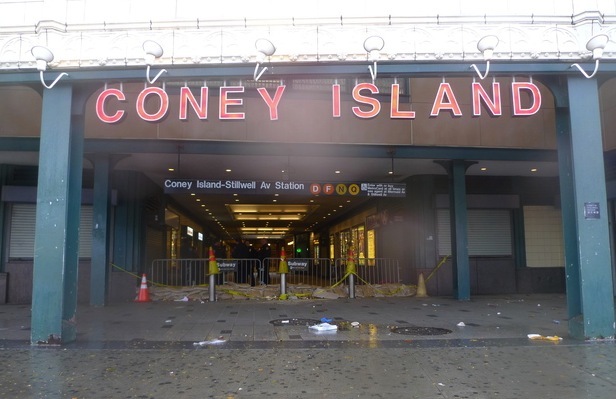 In the first episode of Torae’s docu-series “Off The Record”, Torae, his mother and childhood friends, discuss his life growing up in the Coney Island area of Brooklyn, personal challenges he encountered as a kid, his introduction to Hip-Hop and his first live show. The Urban Daily will debut an episode every Wednesday in August. You can view Episode 1 HERE. 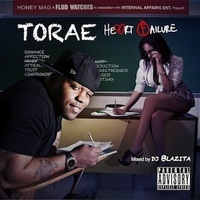 Official music video for the title track off Torae’s album “For The Record”. Available now at all physical & digital retailers. Directed by Anthony Sylvester, cinematography by Ant DeRose, produced by Kevin Lopez for LPZ Media. This is crazy, the big homie Masta Ace performing a live tribute to Guru at Fat Beats for record store day. Ace is performing the 1991 classic “Who’s Gonna Take The Weight”, with the CSC Funk Band and Mista Sinista on the wheels. Salute DJ Premier big up Gangstarr forever. Yall see Marco Polo back there? ?